Eye creams There are 12 products. Delicate, fragrance-free cream with active nourishing formula. Reduces fine wrinkles and prevents their formation. Smooths and firms the skin in eye area. Moisturizes the epidermis and prevents dehydration. Slightly brightens the skin. 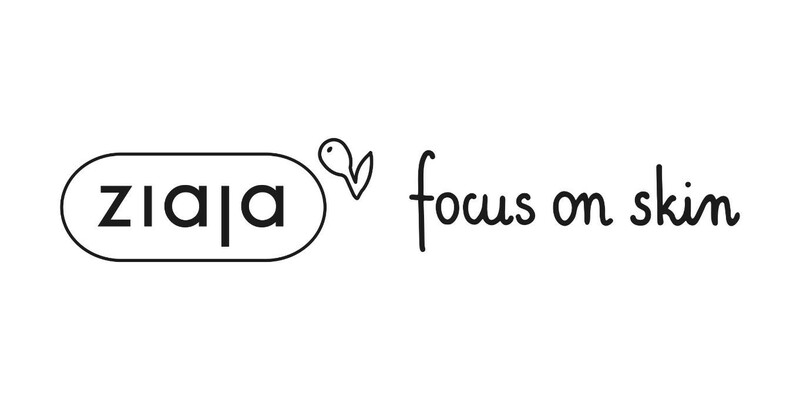 Recommended for everyday care of eye area in every age. 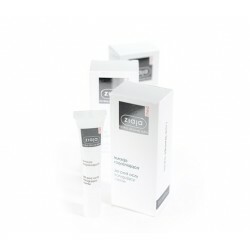 Gentle cream-gel formula for everyday care of the delicate skin around the eye area. Visibly smoothes wrinkles and prevents their formation. Moisturises, tones and reduces puffiness.Fragrance-free. Moisturizing cream with grape seed oil. Elasticizes the epidermis. It soothes irritations. Protects against UV rays and premature aging. It is a foundation for makeup. Light, fragrance-free eye gel soothing skin irritations. 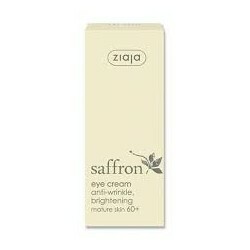 Recommended for everyday care of eye area in every age. Moisturizes the skin and prevents dehydration. Reduces hypersensitivity to light. Tones and smooths out the skin. Reduces signs of fatigue.